YOGA FOR KIDS - INNER-PEACE WARRIORS for a more CONSCIOUS WORLD! We have been inspired to launch this training to motivate mothers, fathers, both yoga teachers and class-room teachers of our children to embrace the power of Yoga4Kids for enhancing the quality of learning-life for children/students and teachers throughout the schools in Ibiza... and beyond. 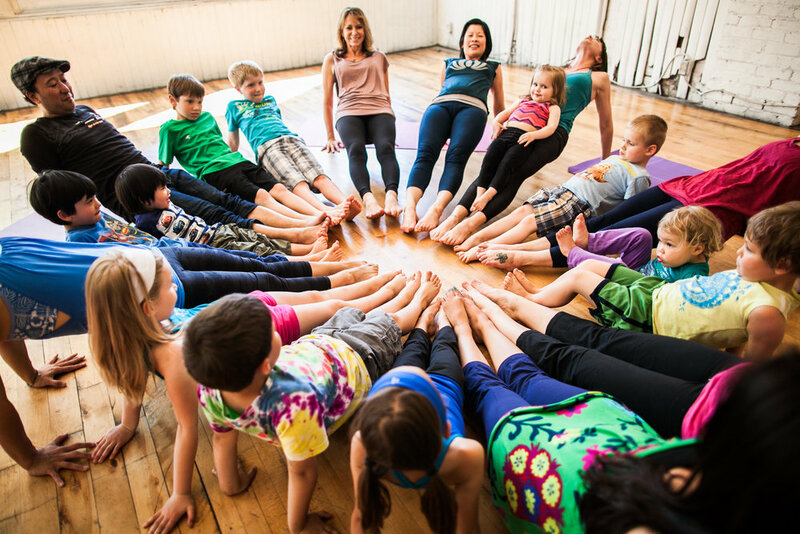 This is an inner and OUTER peace movement to enable our children to potentialize their gifts through experiencing the space for expression, release and reconnection that Yoga4Kids brings. Join us to share the many benefits of yoga for kids - confidence building, communication, self-expression, creativity and connection to inner-tools for improving attention and overall health and wellbeing.